"The main theme of the book is that 90 percent of strategies fail. These initiatives fail because of certain assumptions. In particular, in order to generate higher profits, CEOs take unreasonable risks. Typically, the corporate culture of many organizations is based on hiding bad information from the top. The book describes how Islamic principles found in the Qur′an can help overcome these problems. At the end of the day, the outcome is organizational justice (for the employees) and a higher organizational survival rate (for the shareholders)." "Western–based leadership and management models have not been consistently driving global social and corporate successes. This prompted a team of learning and development professionals to seek alternative models. In a publication identifying the world′s 100 greatest leaders, Prophet Muhammad SAW was one of the top greatest leaders recognized. 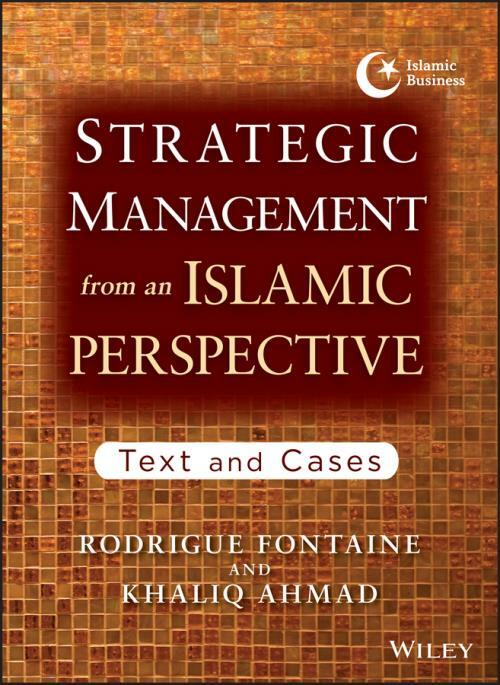 This interesting result became the basis to look at his leadership and management from an Islamic perspective.